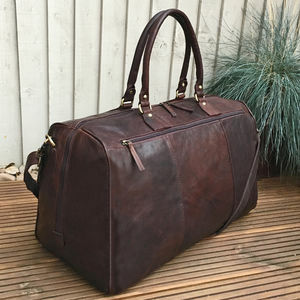 A stunning antique leather tote bag which is probably the best bag ever! 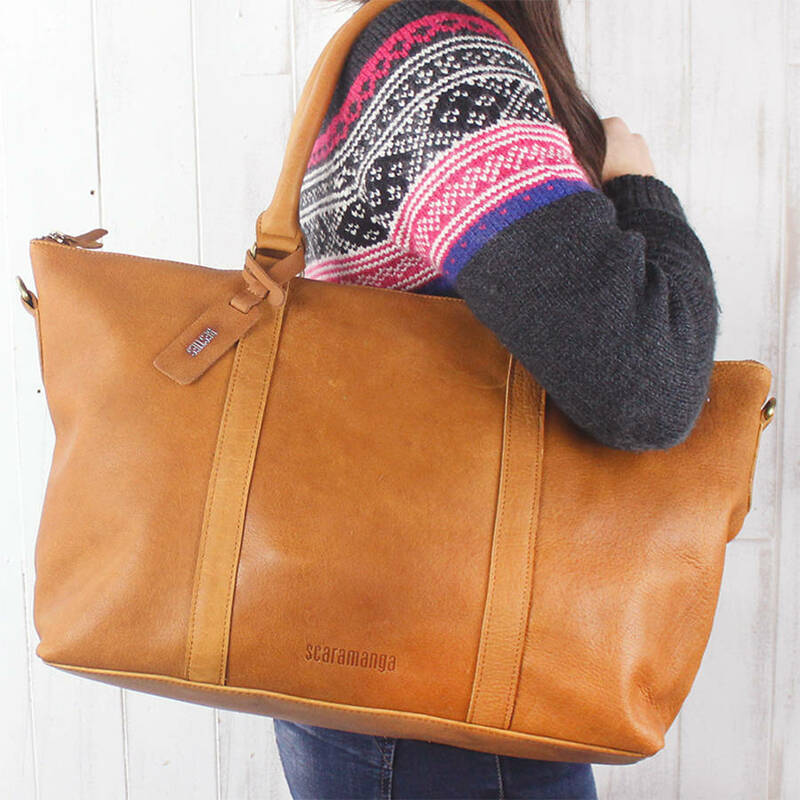 The size of this tote bag is perfect for carrying around if you are out for the day, but is also brilliant as an overnight bag as it can also hold your PJ's and shoes! 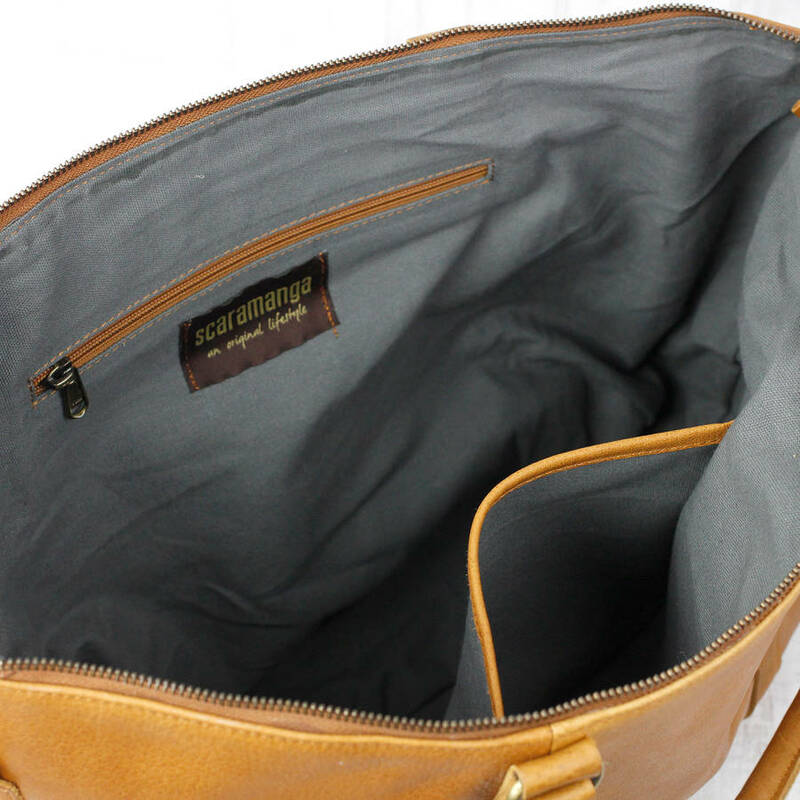 It could even be used as a work bag or laptop bag, as it will comfortably hold your 15" laptop. 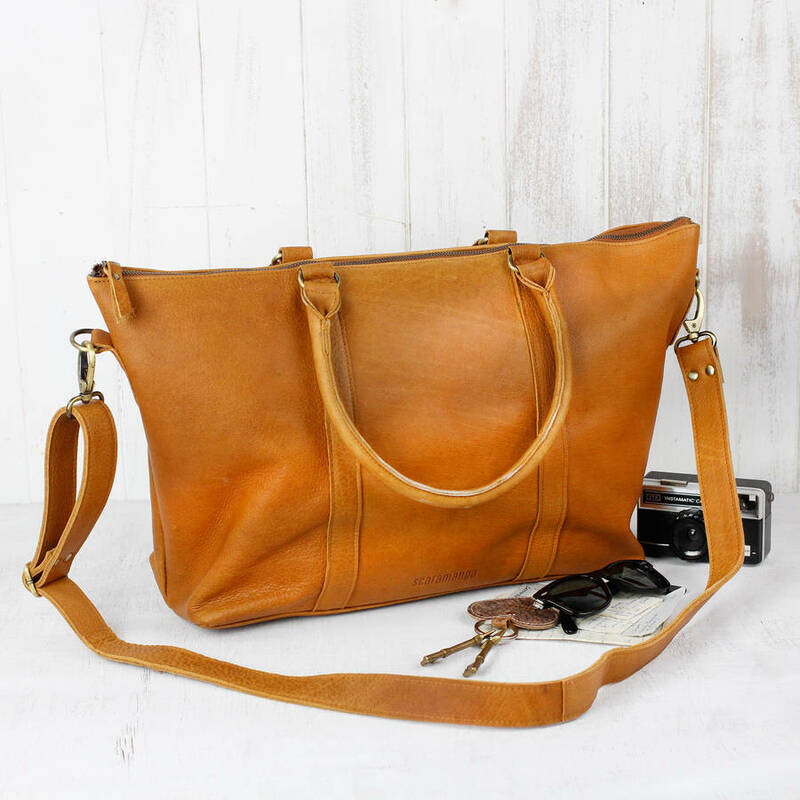 There's even an interior pocket to keep your phone and keys in one convenient place, as well as two handles and a detachable strap. 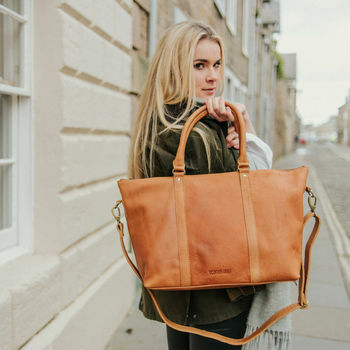 Tested by our very own Scaramanga staff on a cocktail fuelled night out in Edinburgh - it's the most useful bag you can have! 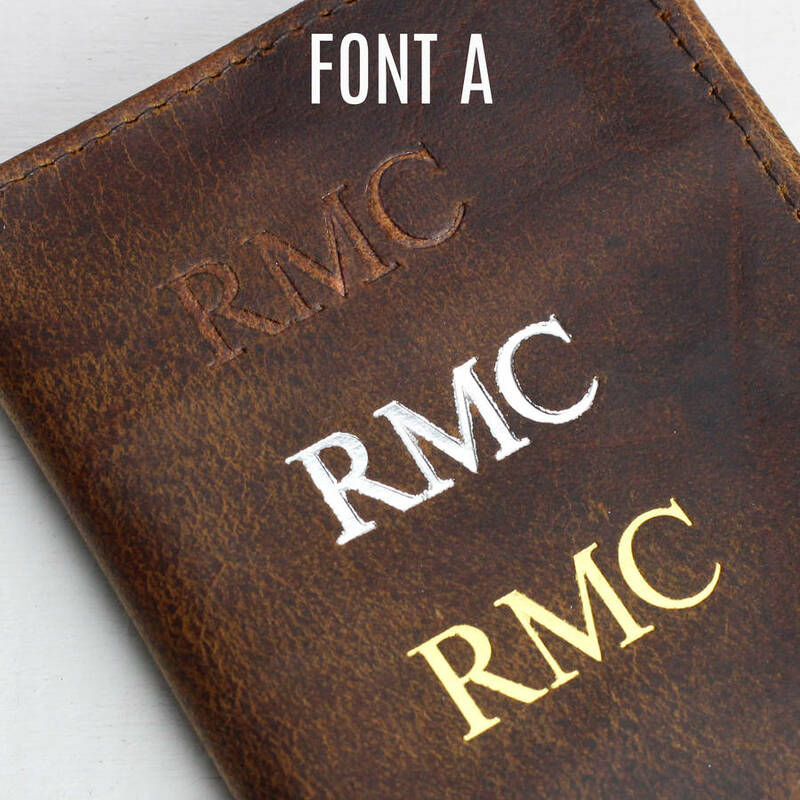 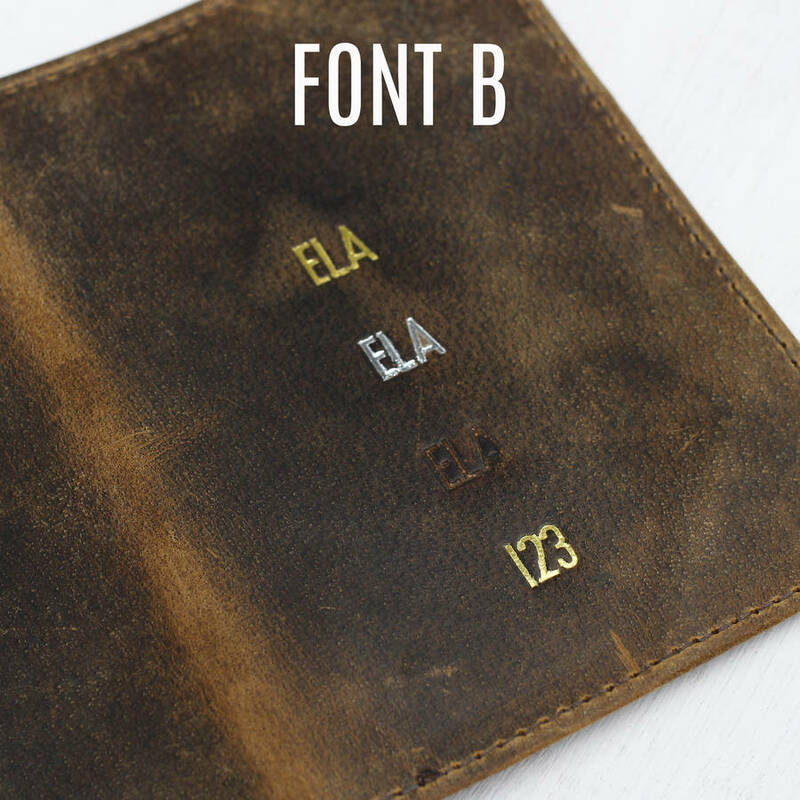 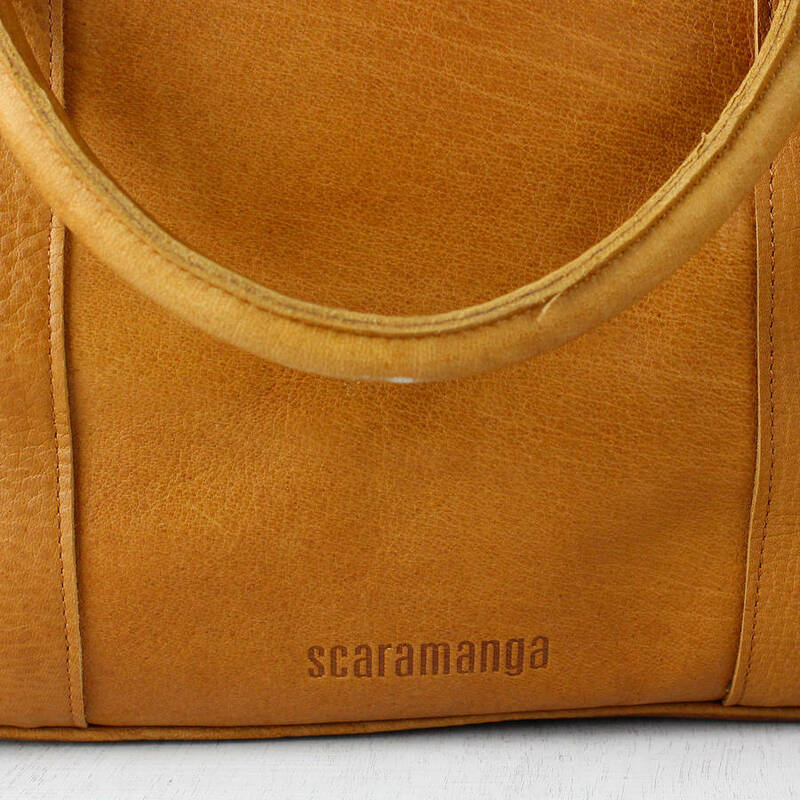 Personalise your Scaramanga bag with initials or a name. 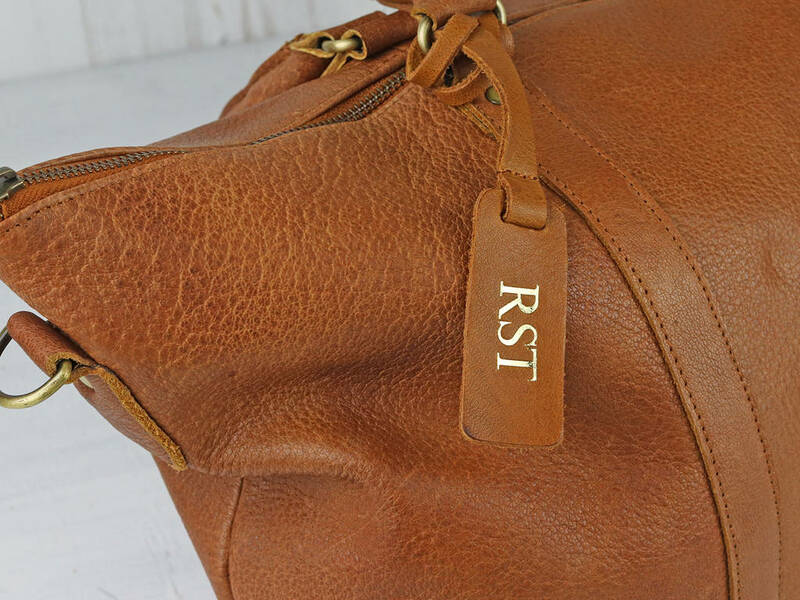 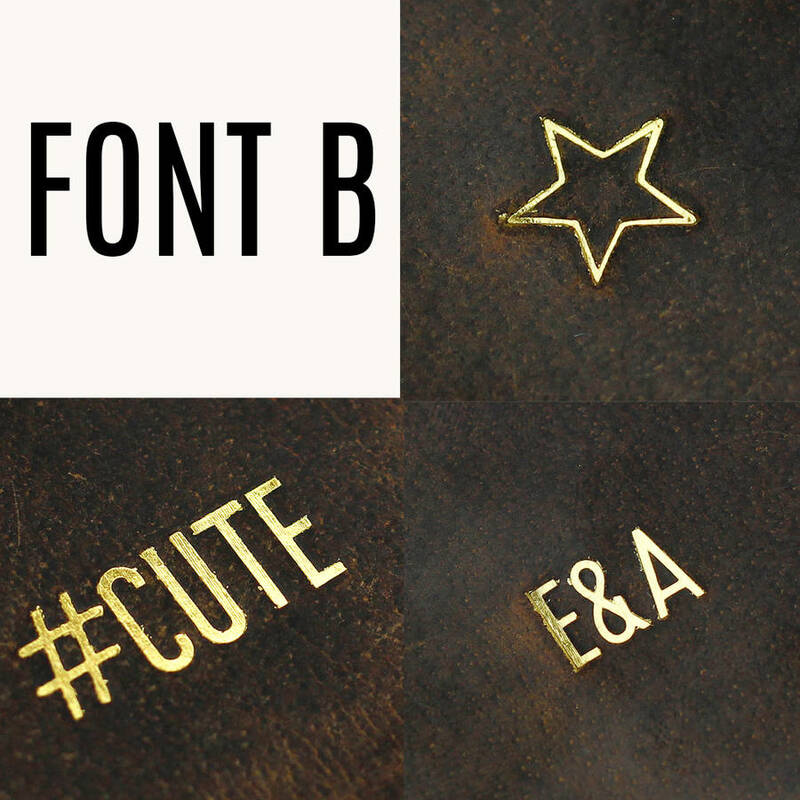 Due to the size of the bag we cannot emboss the bag but will include a free removable leather bag tag instead if you choose embossing. 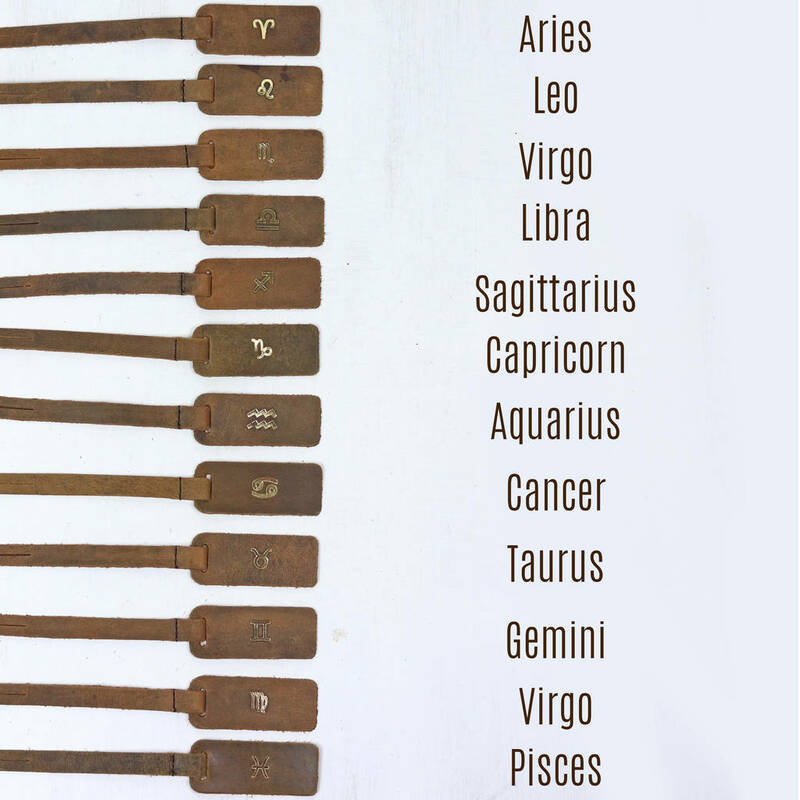 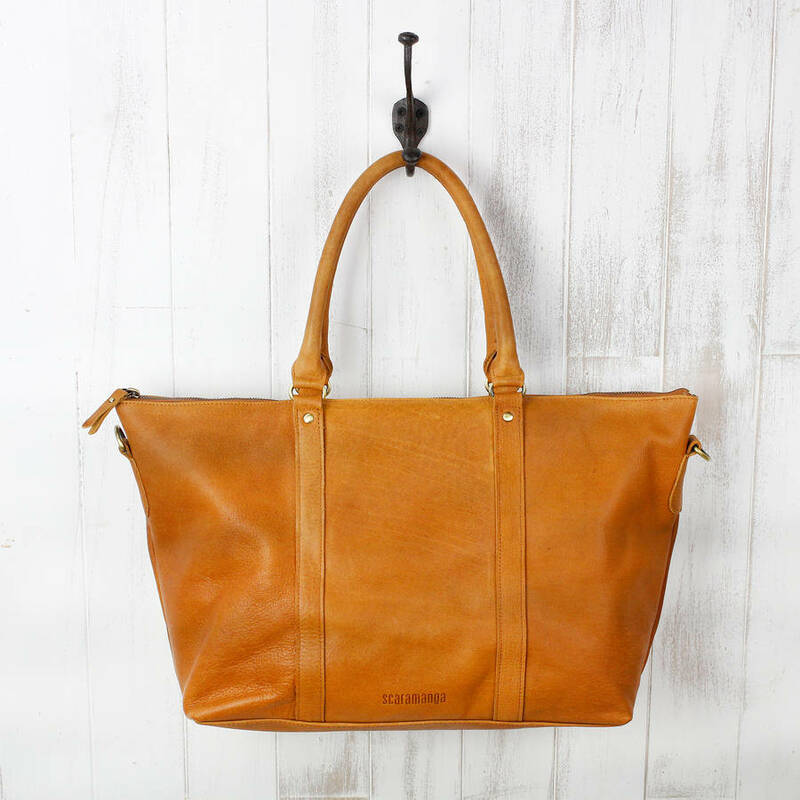 100% leather and finished with beautiful brass hardware which complements the antique leather wonderfully. 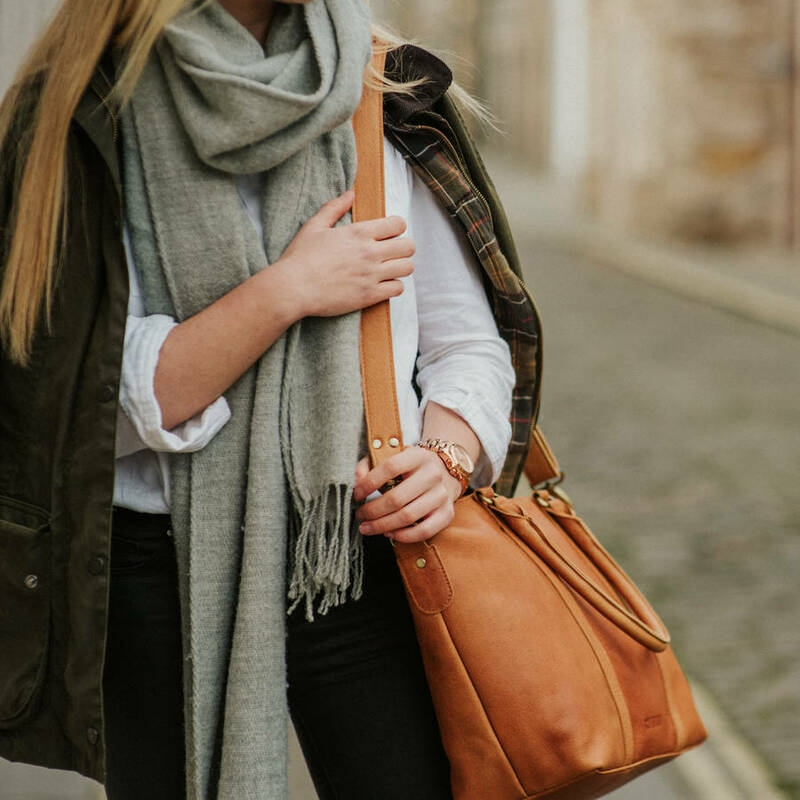 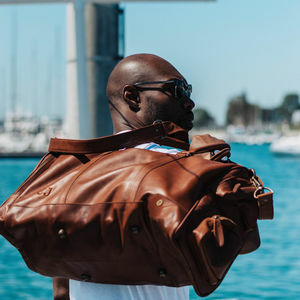 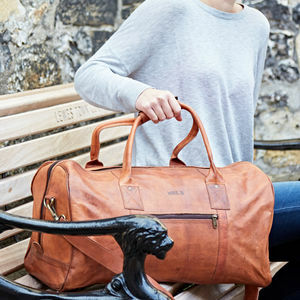 We've proudly made this leather tote bag from our distinct antique leather, which is a soft leather with a rich caramel colour, slightly distressed and will age beautifully.